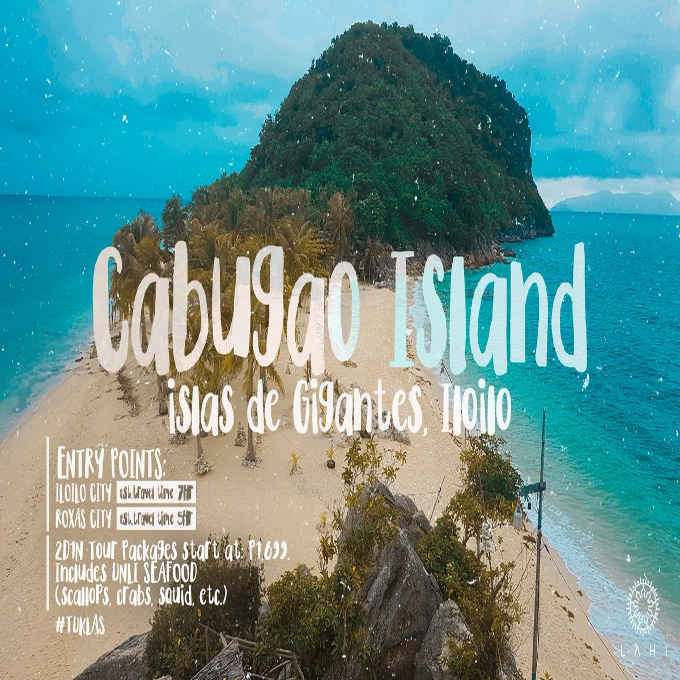 The following are the more popular resorts in islas de gigantes. 1. Jesa Beach Resort – a beautiful resort with excellent reviews and some bali like lounge areas and cabanas. You may inquire at 09127240081. 2. Rosewood Place Resort – Another well-known resort in gigantes norte which offers beachfront cottages at reasonable price. You may inquire at 09107101595. 3. Arjan Beach Resort – a beachfront resort in Gigantes Norte with affordable native cottages. Visitors are allowed to pitch tents. You may inquire at 09999918643.